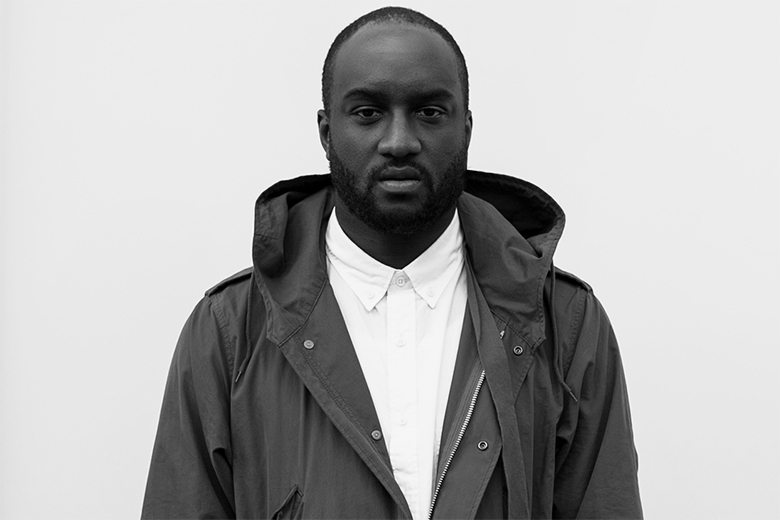 Boasting a string of successes to his name, including affiliations with Kanye West, Been Trill and Hood By Air, Virgil Abloh is perhaps best known for that which remains to be mostly undefined – OFF-WHITE. With a discerning eye for the latest in street fashion, Virgil’s influence is similarly widely felt across disparate disciplines, with numerous contributions to the contemporary fields of music and fashion. More recently, Abloh oversaw saw the expansion of OFF-WHITE into womenswear with a campaign featuring Sky Ferreira alongside collaborations with Skepta and Dover Street Market, as well as somehow finding time to produce music in between DJing around the world. The last quarter of 2014 saw the opening of OFF-WHITE’s international flagship in Hong Kong, a sure sign of good things to come for Abloh and his burgeoning fashion label.